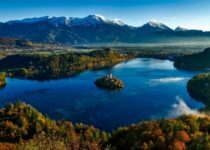 Fasten your seatbelt it’s time to experience something new! 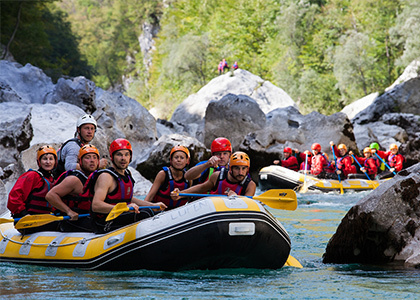 Feel the energy of Soča river which takes you to the next level of new adventures. 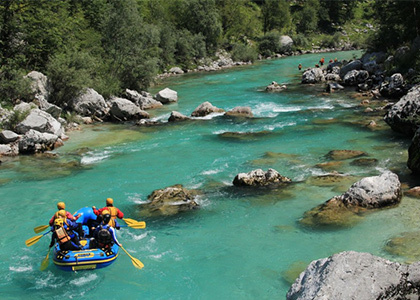 You will ride the turquoise-green waves, beat the river rapids and enjoy the spectacular alpine scenery. Suitable for all generations! Experience the best white-water rafting in your lifetime and reserve your unforgettable adventure today! 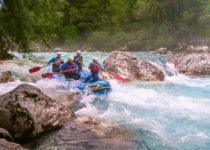 Soča river is perfect for first time rafters as well as for those who prefer to sit back and relax or are of mixed abilities and ages. 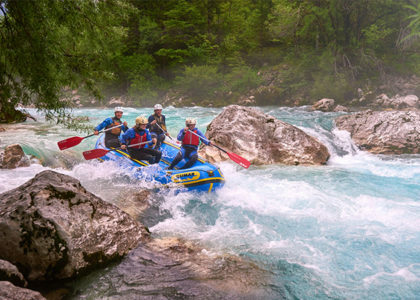 Giving a variety of rafting sections there is plenty of white water action but as well time to connect with others bouncing on emerald blue waves. 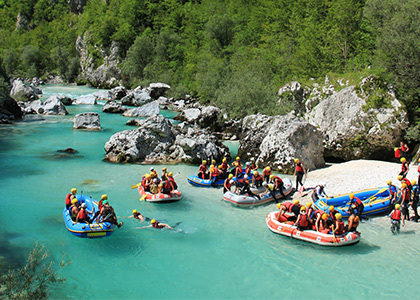 It’s time for everyone to just relax, lay back and feel good on the Soča valley float. 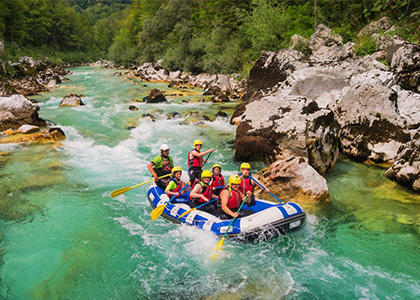 Every now and then the whole family will grab a paddle and help the “motor running” rafting towards Polovnik mountain and the big Soča river bend. 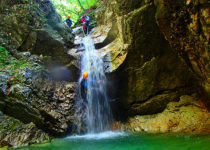 You’ll be capturing Bovec basin belly flop challenge memories, photographing smiling faces with 10km long Kanin Mountain range and the biggest Slovenian waterfall, 106m tall Boka waterfall in the background. 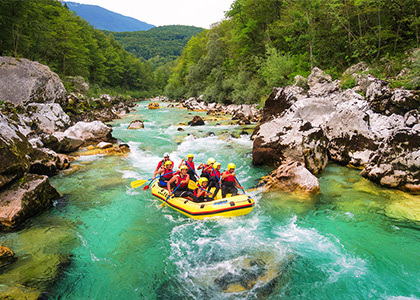 White-water rafting is suitable for everyone: for all generations, families, groups and also for beginners without additional prior knowledge. 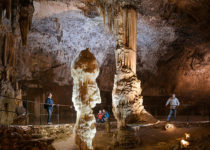 Minimum age is 5 years, under 18-guardian conditions apply.